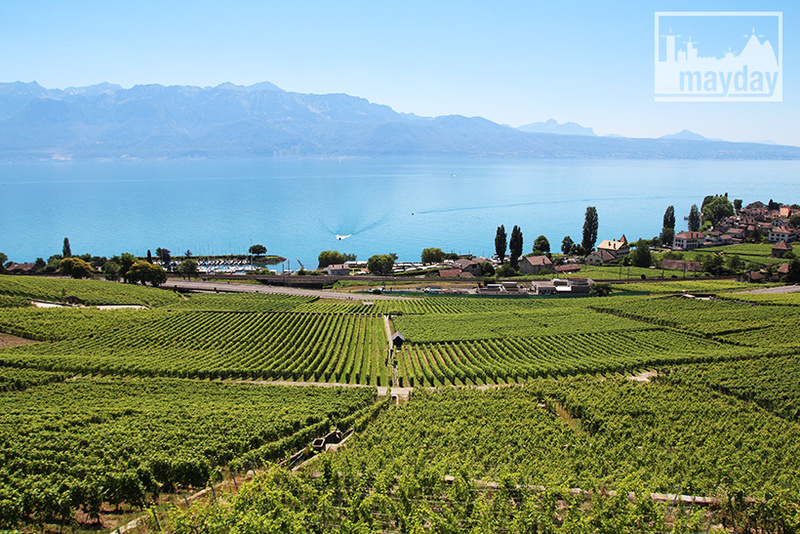 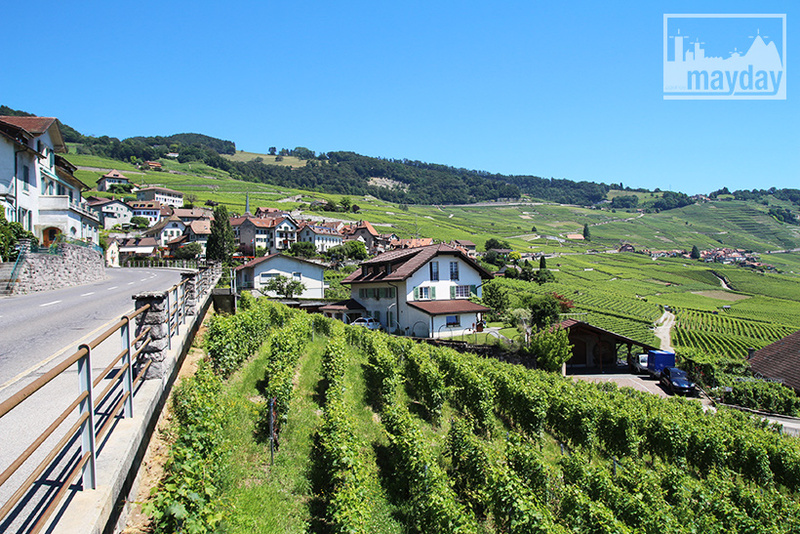 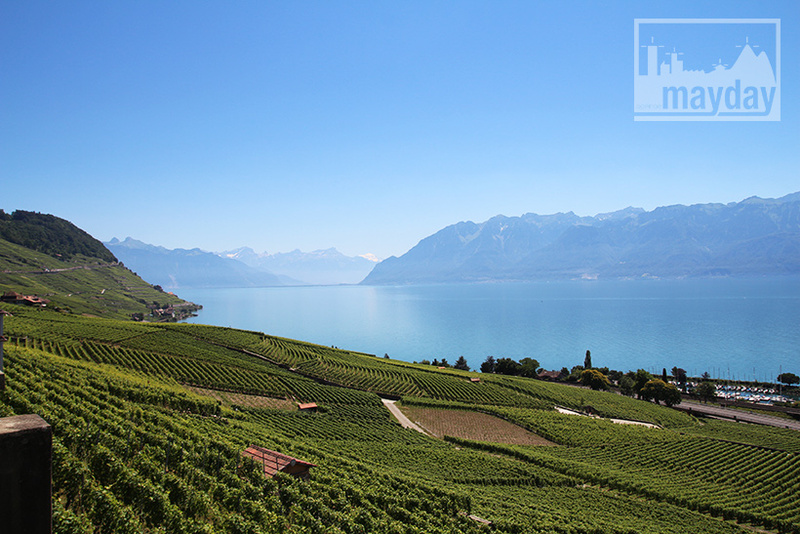 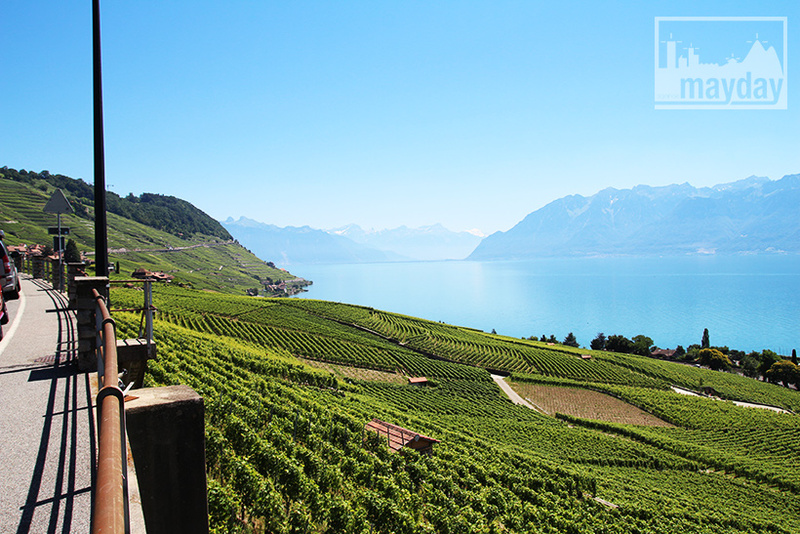 Swiss Leman Lake’s landscape (clav0106) | Agence Mayday, scouting agency | Best location for your project concerning : feature films, TV, commercials, promos, photo shoot & events. 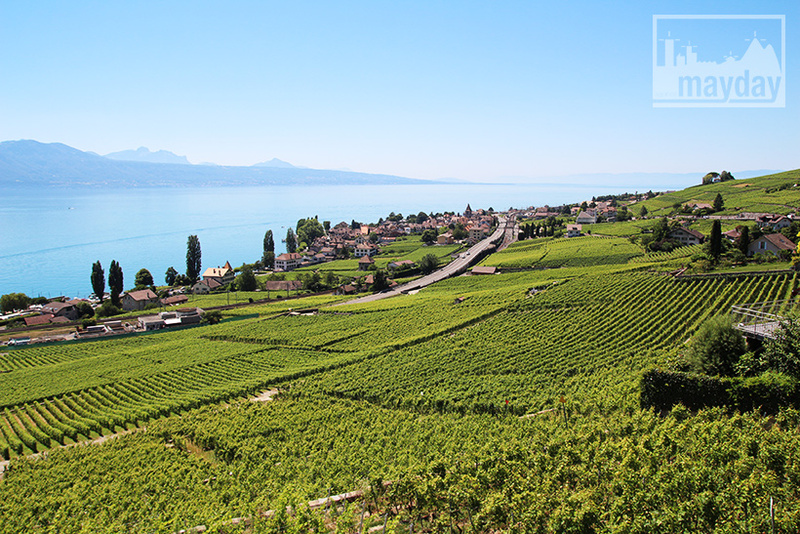 Typical Leman Lake’s landscape on the Swiss side. 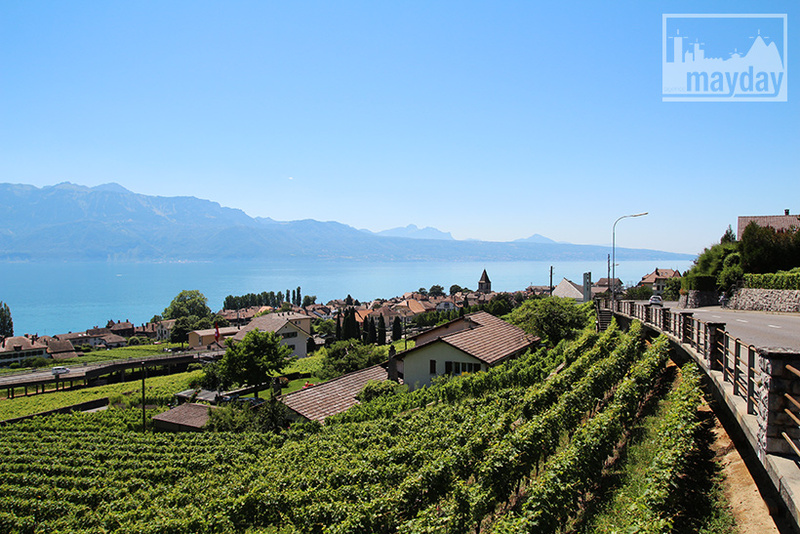 Unique natural site with a view over the grapevines, the Leman Lake and the mountains : Swiss Alps and french Chablais.